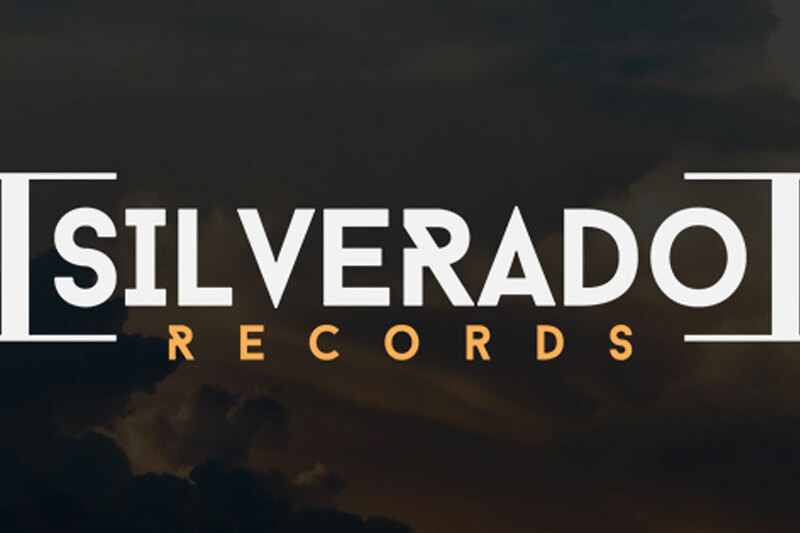 Silverado Records has been charting new territory as an independent record label, getting the attention of industry and media alike through their unique approach, as profiled in Billboard. 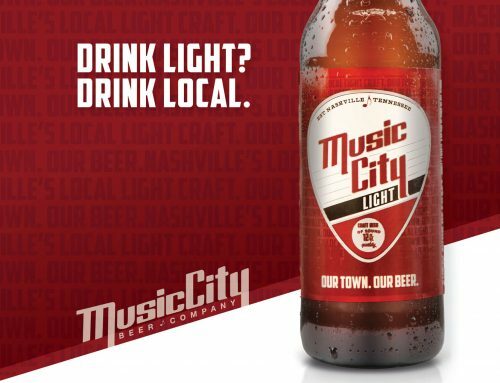 The company prides itself in collaborative relationships with its artists and boasts an impressive roster of talent including David Adam Byrnes, Tyler Jordan, Ali Morgan and country music icon Joe Diffie. 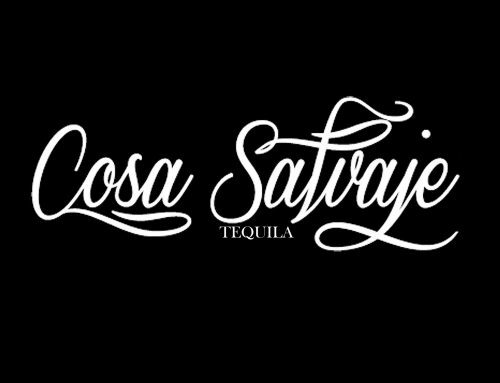 The company is a division of Exegan Media & Entertainment and recently announced their first imprint, Silverado Texas. 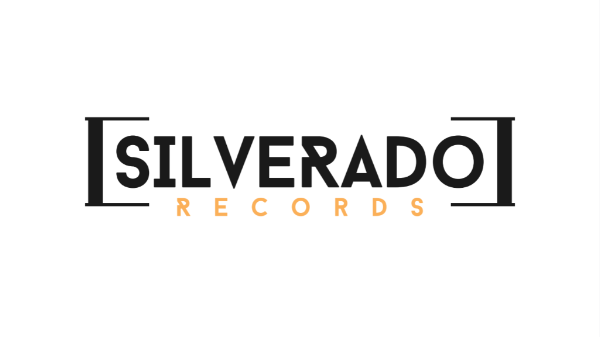 Silverado Records, one of Nashville’s fastest growing independent labels, joins Adkins Publicity for exclusive PR/publicity representation. Silverado Records prides itself on working with both established and rising country stars, putting a focus on the music, always. The label’s roster of talent includes country icon Joe Diffie, Nashville veteran David Adam Byrnes and hot new vocalists Crystal Yates, Tyler Jordan and Ali Morgan. 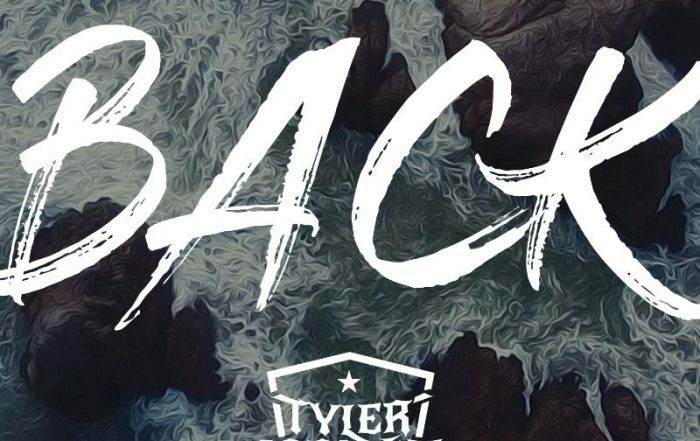 Rising singer-songwriter and Silverado Records' artist Tyler Jordan releases new single "Back," available today. The single, which Jordan co-wrote with Stephen Kirk and Gary Baker, exclusively premiered on DigitalJournal.com. 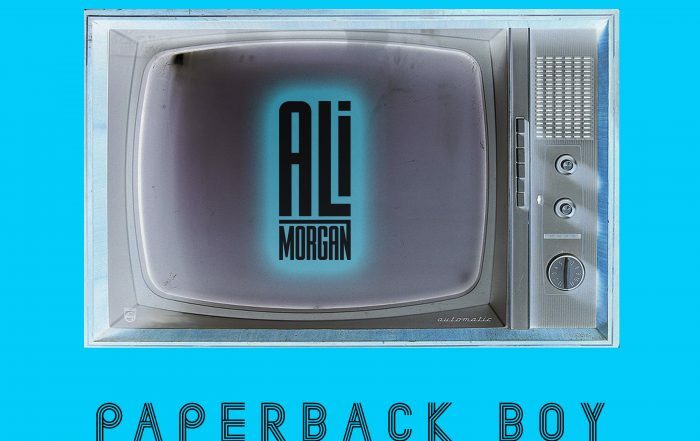 Silverado Records' Ali Morgan releases a collection of remixes to her sugary sweet (Scenes Media) single, "Paperback Boy," with her new EP 'Paperback Boy The Remixes,' available now. Grubs and Grooves premiered an exclusive first listen of the Chris Hierro Latin Remix. 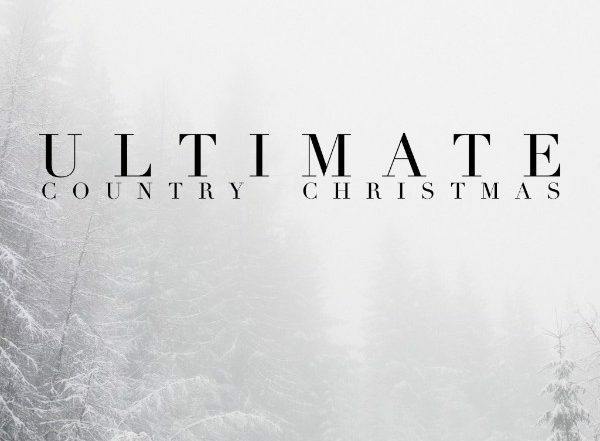 Silverado Records has your holiday playlist, Ultimate Country Christmas, available now exclusively through Apple Music. The compilation album features original Christmas songs from Silverado recording artists as well as classic covers, including Tyler Jordan's rendition of Willie Nelson's "Pretty Paper" which premiered on Roughstock.com. 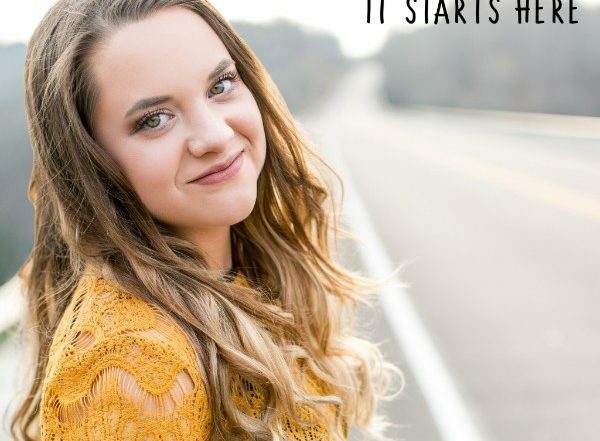 It Starts Here for 14-year-old singer-songwriter Ali Morgan as she releases her debut EP on Silverado Records August 10. Now available for pre-order, fans can stream the album exclusively on SCENES Media. Click HERE to listen to It Starts Here.